Alison Thewliss, SNP MP for Glasgow Central, has today issued a rallying call for women across Glasgow to take part in the #smearforsmear campaign during cervical cancer awareness week. 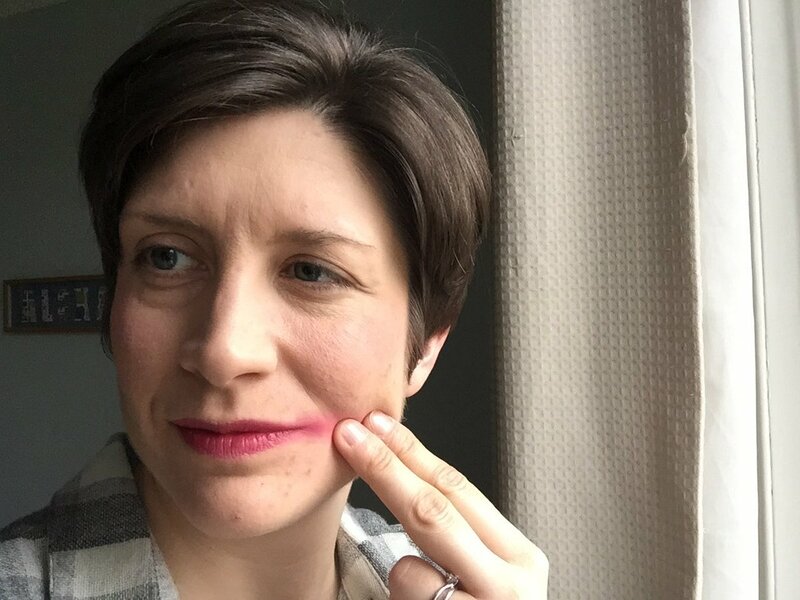 The #smearforsmear campaign, organised by Jo’s Cervical Cancer Trust, seeks to raise awareness of the importance of attending screening tests for cervical cancer. The campaign encourages women to take selfies of themselves with smeared lipstick and nominating another person to do the same. “I am delighted to give my support to this excellent campaign by Jo’s Cervical Cancer Trust to raise awareness of the importance of cervical cancer screening. Cervical cancer is the most common cancer for women under 35, but the good news is attending for a smear test can reduce the risk. “Despite considerable improvements in the technology available to detect cervical cancer, not enough women are taking up the offer of screening. According to figures published by NHS Greater Glasgow and Clyde, around one third of women aged 20-60 in Glasgow have not taken up the offer of cervical cancer screening within the last 5 years. There is clearly more work to be done to improve screening rates and I therefore welcome the efforts made by Jo’s Cervical Cancer Trust to highlight this important issue during Cervical Cancer Awareness Week.